Spring, Texas – April 1, 2019: Harris County voters will be able to vote at any one of the county’s 113 polling locations beginning May 4 now that Harris County has adopted the Countywide Polling Place Program. The new program, which is only available to Texas counties with a population of 100,000 or more, was approved by the Harris County Commissioners Court in February and by Texas Secretary of State David Whitley’s office March 7. “As the Chief Elections Officer of Harris County, it is my priority to layout an elections infrastructure that affords all voters fair and equitable access to the voting process,” County Clerk Diane Trautman said in an emailed statement. Trautman, a Democrat, was elected last November, defeating Republican incumbent Stan Stanart with 54.6 percent of the vote to Stanart’s 42.85 percent. Libertarian candidate Abel Chirino Gomez received 2.55 percent of the vote. The county is able to use a countywide voting system without concern of voter fraud in-part because it uses ePoll, a real-time system that logs when a voter has cast a ballot and shares that information digitally with all other polling locations in the county said the county’s Director of Communications and Voter Outreach, Teneshia E. Hudspeth Babalola. This communication within the county’s digital polling system prevents voters from casting ballots at multiple polling locations, she said. Mail-in and absentee voting has not been changed, Hudspeth Babalola said. She added that 23 smaller government entities within Harris County had contracted with the County Clerk’s office to have the county process their elections. Residents in some special districts like municipal utility districts (water districts) or emergency service districts should contact those districts to verify whether the district’s elections are available countywide. 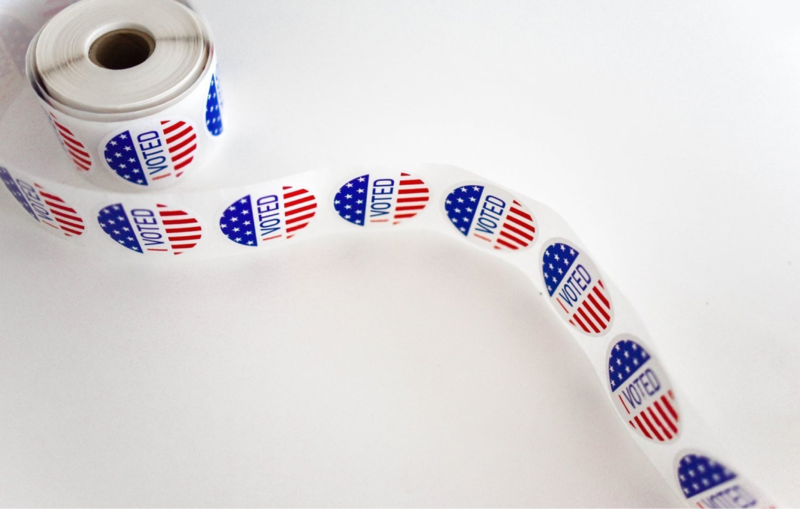 According to a March 7 press release from Trautman’s office, Harris County has more than 2 million voters and adoption of the countywide polling locations program makes the county the largest in Texas to utilize such a system. “The Countywide Polling Place Program will allow more to exercise their most precious right, the right to vote,” Trautman said. Early voting begins April 22 and ends April 30, according to the county’s website. Election day is May 4 and polls will be open from 7 a.m. to 7 p.m. There are four polling locations in Spring and hundreds throughout the county. A map of the Spring locations is below and readers can find information regarding additional polling locations by clicking here. R. Hans Miller joined the Spring Happenings team in March 2019. R. Hans has been a writer for more than 20 years and a journalist for the last five years. He has a bachelors degree in journalism from Texas State University where he graduated with honors. R. Hans lives in Katy with his wife, Brandee, their two cats and one dog.